The summer of 2018 will go down as one of those legendary summers. The heat wave began in May and gave us a blissful time right up until the kids broke up from school (standard!). There was the England Football Team's incredible performance in the World Cup in Russia, and our little town got sucked into the Love Island buzz as one of the contestants, Georgia, is from our sleepy town, usually better known for the Yorkshire Vet and James Herriot! As farmers though, and those who run a business completley dependent upon agriculture, we have also seen the other side of the coin. After an incredibly wet spring, any crop that was planted would only have developed shallow roots and the long dry summer was the last thing that this crop needed. The grass looked more like it belonged in Spain and this meant that farmers were having to feed their livestock at a time when the grass should be providing ample sustenance. All this has an effect on milk composition and milk price - we will all be watching this space for the medium term impact this has. 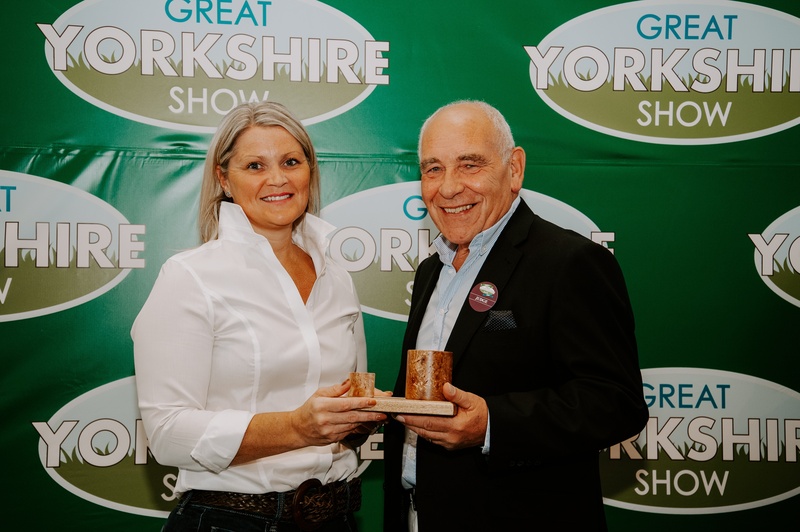 Farmers in Yorkshire have not had it quite as bad as farmers in some parts of the country though and the Great Yorkshire Show, as always, gave everyone an opportunity to come together in July. We were delighted to have scooped the top Blue Cheese prize for our Mrs Bell's Blue. 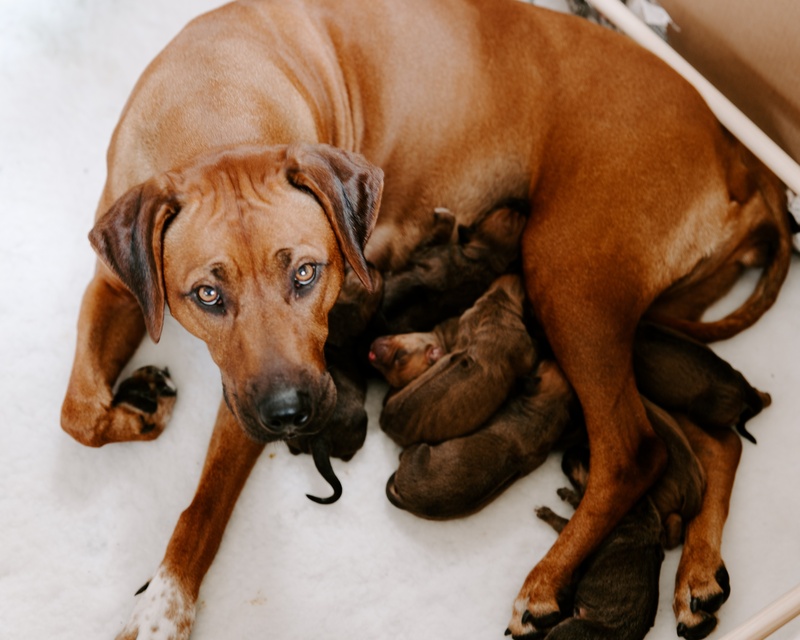 Back here on the farm we had a litter of Shepherds Purse puppies - Rhodesian Ridgebacks. They got to experience a summer they may never experience again, and one more fitting for their breed, which originates from Africa. 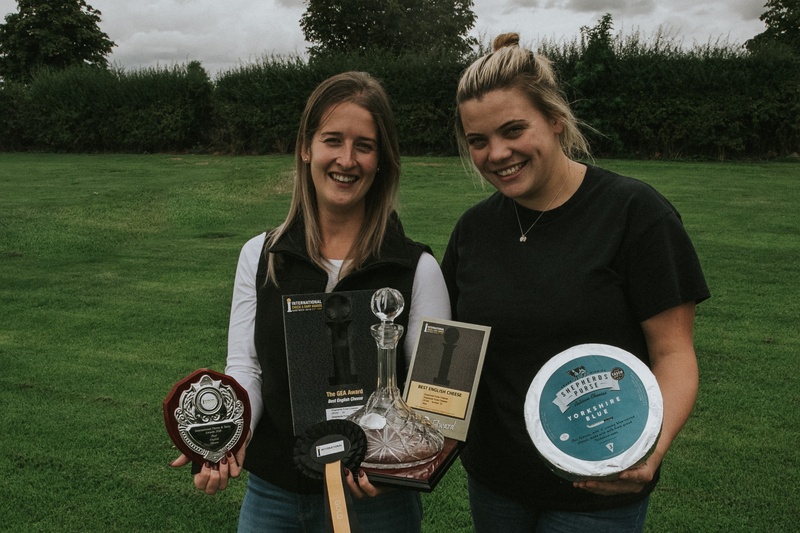 At the back end of July we enjoyed our visit to Nantwich International Cheese Awards and were absolutely delighted to pick up Champion English Cheese for Yorkshire Blue, along with a number of Golds, Silvers and Bronzes with Yorkshire Blue and our other cheeses. Pictured are Kate and Abi with the Yorkshire Blue Awards. 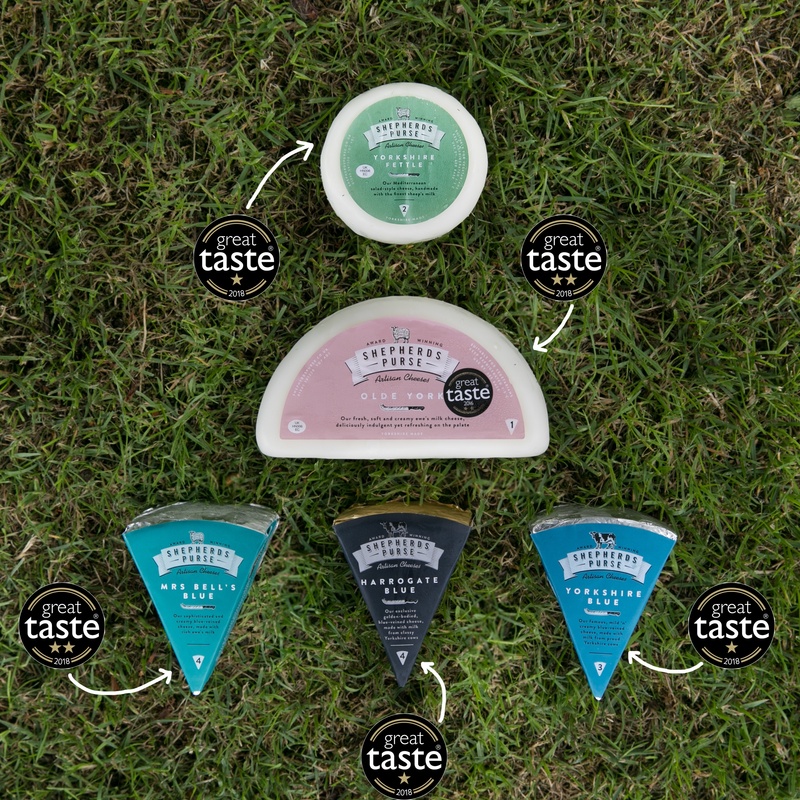 Finally, to top off our summer we had awesome news from the team at the Great Taste Awards. We won a massive 9 Stars in total! For those eagle eyes amongst you, there are two stars missing, these were for a product that we haven't launched yet! Watch this space. All in all, it's been a summer we'll never forget. Now we're full steam ahead in preparation for Autumn, winter and Christmas - no rest and all that!